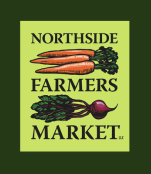 Northside Farmers Market Customers may not park in the Northside Bank and Trust lot until after 5:30pm. 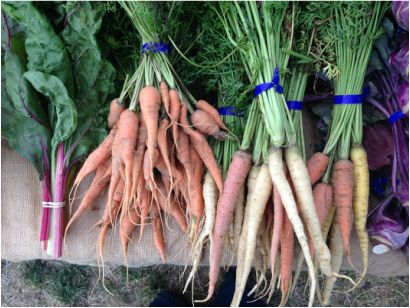 Bus routes 15X, 16, 17, 19, 20, 27, and 39 pass within walking distance of the farmers' market. View Metro bus routes here. Stay up to date on market happenings by signing up for our weekly e-newsletter. You'll be the first to hear about events, vendor updates, kids activities, recipes, and more. Receive updates on Twitter and follow us on Facebook.